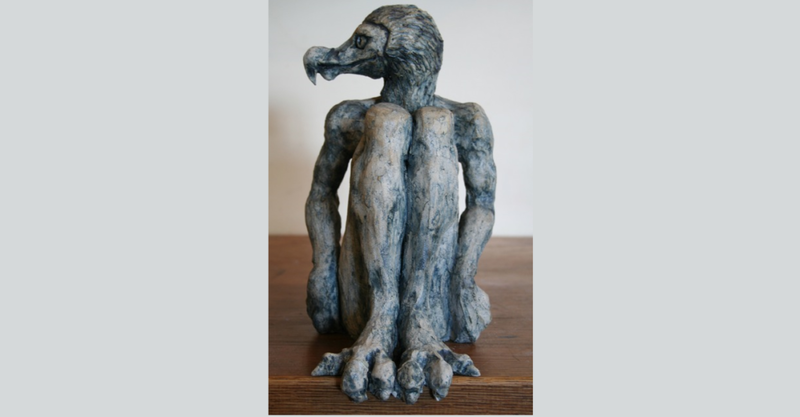 Lisa handles clay in a free and expressive confident manner, making work in fired clay or cast in bronze, resin or Jesmonite. She is currently exploring the diverse ways in which we relate to and use animals, in everyday life. Visiting myth and traditional stories as part of this research. 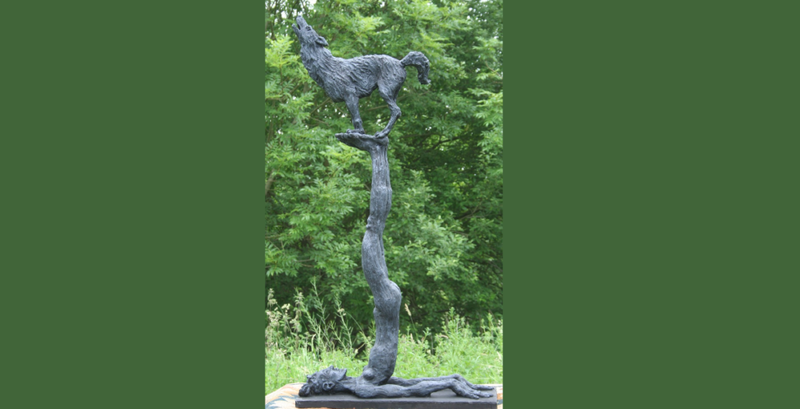 Although Lisa’s roots are in the south of England where she studied sculpture in Canterbury, she has been living and working as a sculptor in the North for more than 20 years. She has work in many private collections, and has work in the public domain too, having under-taken many large and small commissions.